Emphasis is the process of boosting the Amplitude Vs Frequency characteristics of a signal to reduce the effects caused by noise while transmission or reception of message signal over the channel. The noise that may occurs include both single frequency interference and thermal noise. Noise is inherently greater in amplitude at higher modulating signal than at lower frequencies, because the signals with higher frequencies have low SNR (Signal to Noise Ratio). By emphasis, approximately a 12db of improvement in noise can be achieved in FM. Signals with higher modulation frequencies have lower SNR, In order to compensate this, the high frequency signals are emphasised or boosted in amplitude at the transmitter section of a communication system prior to the modulation process. That is, the pre emphasis network allows the high frequency modulating signal to modulate the carrier at higher level, this causes more frequency deviation. 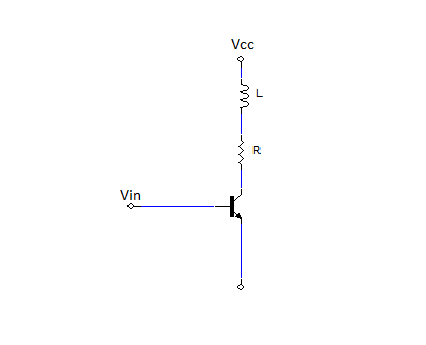 The Figure shows an active pre-emphasis network, which consisting of a transistor, resistor and an inductor. It is basically an high pass filter or Differentiator. A pre-emphasis circuit produces a constant increase in the amplitude of the modulating signal with an increase in frequency. The Break Frequency is determined by the RC or L/R time constant of the network. Normally, the break frequency occurs at the frequency where XC or XL equals R.
Note:- Break Frequency is the Frequency where Pre-emphasis or De-emphasis just begins. By the use of an active pre-emphasis network we can reduce the signal loss and distortion with the increase of SNR. Also the output amplitude of the network increases with frequencies above Break Frequency. De emphasis is the inverse process of preemphasis, used to attenuate the high frequency signal that is boosted at the transmitter section. The deemphasis network at the receiver section restores the original amplitude Vs frequency characteristics of the information signal, after the demodulation process. The preemphasis and deemphasis produces a more uniform SNR throughout the modulating signal frequency spectrum. 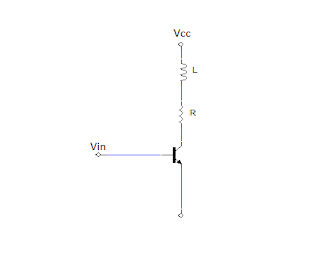 The above circuit shows a passive de emphasis network consisting of a resistor and a capacitor. It is basically a Low Pass Filter or an Integrator. The pre emphasis network infront of the FM modulator and a deemphasis network at the output of the FM demodulator improves the Signal to Noise Ratio for higher modulating signal frequencies, thus producing a more uniform SNR at the output of demodulator.